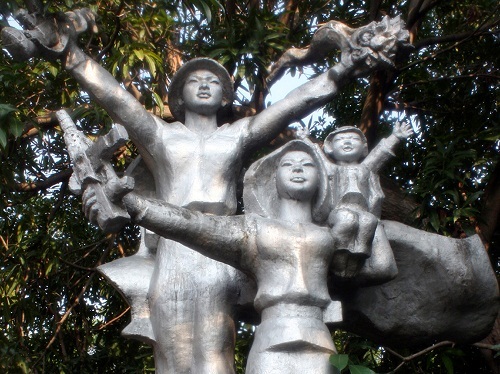 Monument in Da Nang, Vietnam celebrates Vietnamese peoples’ victory in 1975. 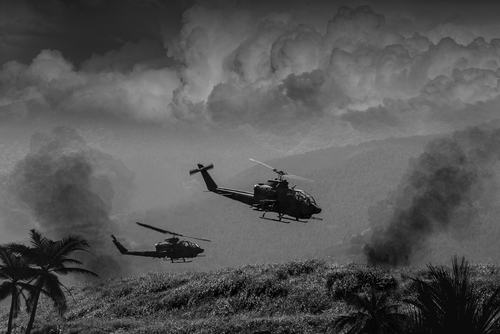 In a $30 million disinformation program, the US Pentagon has hijacked the history of the war of aggression against Vietnam, magically transforming it into a memory to “honour” and cherish. The official commemoration will conclude in 2025, the 50th anniversary of the end of the war, when the South Vietnamese government surrendered and the last Americans departed Saigon in that helicopter on the roof.